Get on board and boost your skills! University has certainly helped you build a strong theoretical foundation, now it’s time to approach it from a fresh & more practical perspective – an IT internship through PentaStagiu. 10 updated study tracks will be available for you. Update your resume and embark on the adventure! 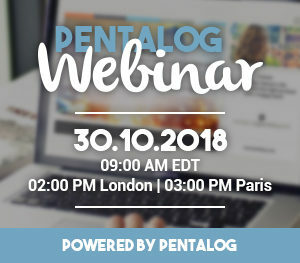 Since 2012, PentaStagiu has been helping young IT enthusiasts like you gain the much-needed hands-on experience to support them in finding their place on an extremely dynamic and competitive market. It is a free 20-week intensive program which will allow you to dive into trending technologies like React.js, Symfony, .NET Core, Swift and many more. Java, PHP, .NET, Front-End, QA Manual Testing, QA Automation, Business Analysis, Android Mobile development, iOS Mobile development (Swift) and Scrum Master. 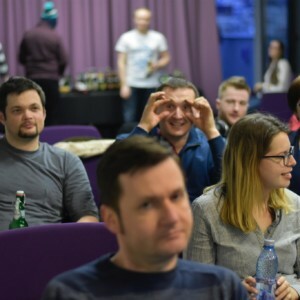 How is PentaStagiu 2019 different? For you to get the most of this year’s IT internship program, we split Quality Assurance into two separate topics: QA Automation and QA Manual Testing. We have also added a new program for future Scrum Masters. Technologies have been refreshed too so that you have the chance to learn in-demand frameworks and apply the most recent development best practices. The roadmap of every study track is seasoned with soft skills workshops, helping you better prepare for your future job interviews and make your resume stand out. Are you a young graduate or maybe you have just made the first steps on your IT path? Either way, you will find plenty of opportunities to challenge and level up your skills. PentaStagiu is divided into 4 modules, each module lasting approximately 1 month. The first 3 modules include weekly meetings with a team of mentors during workshops and knowledge sharing sessions. Practical exercises will accompany your progression throughout the entire program. 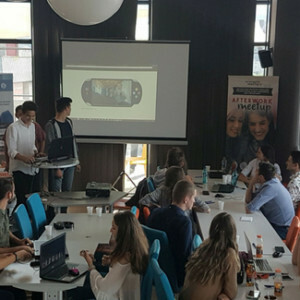 The 4th module will take place at the Pentalog Iasi office, and will allow to understand completely the real workflow in a real IT project. At this stage of the PentaStagiu, you will start working in teams following all the ceremonies of a real Agile-managed project. The internship program is “university-friendly”. 🙂 All activities organized will be outside of your daily classes schedule. 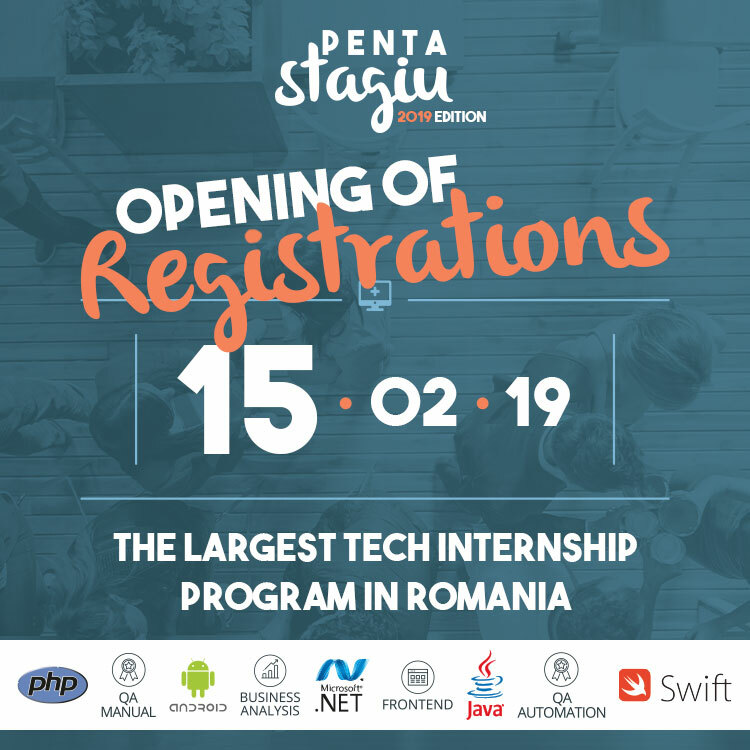 Registrations for PentaStagiu have opened on February 15th. Faculty of Computers, Electrical Engineering and Electronics in Galati (“Dunarea de Jos” University). Every year we receive more positive thoughts from our participants and we are sure 2019 is going to be even better! Attendants to last year’s edition of PentaStagiu rated high the Pentalog work environment and really enjoyed teaming up with mentors and their colleagues. Join us, be part of a changing learning experience!